Running an e-commerce business can get expensive, especially if you manage your shipping poorly. It’s important to do your research to find out where you can reduce costs and spend your money in the most valuable places without needless mistakes. Shipping mistakes are one of the most common errors that can jeopardize businesses, but these mistakes can easily be avoided with the right preparation. Here are the most expensive shipping mistakes to avoid, and how you can prevent them from affecting your business. You may not realize it yet if you have a new e-commerce business, but the way you package your products matters to your customers. First of all, if you cram too many items into one box, your customers will notice. You risk crushing the items as they are transported and stacked for delivery, and you limit the amount of space for adequate bubble wrap or protective stuffing. Alternatively, if you use a box that is too big, your customers may wonder about your level of waste. Packaging size should also matter to you—larger packaging may allow for better production of your products, but they cost more to purchase and ship. When you are preparing to ship products, ensure you have a variety of box sizes available to reduce the cost of materials and provide maximum performance. Managing your own e-commerce business is a good idea if you can handle growth, but most people will eventually seek outside services to help them scale. You may have plenty of inventory and may be using appropriate technology to manage your data but running out of packing materials is a simple mistake that can cost you time and money. You may need thousands of boxes and labels, tape, bubble wrap, and other packing materials to deliver orders on time during peak seasons or when products are trending, so if you cannot prepare ahead of time, you risk late deliveries and time wasted when reordering supplies. A third-party logistics partner will have the right measurements to prepare for peaks and will always have quick connections for packing materials, so you never run into this problem. 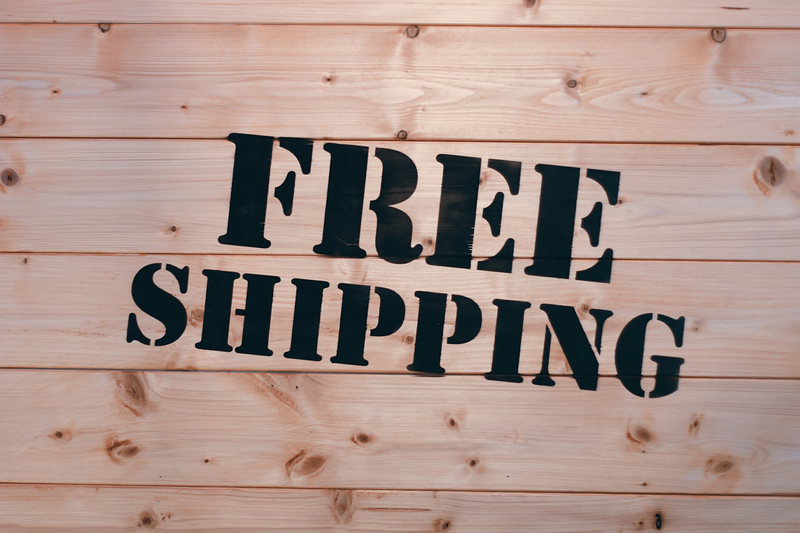 Offering free shipping to your customers is a great way to improve conversion rates and prevent your customers from abandoning the cart. However, you need to make sure you are making enough from each order to prevent loss of revenue. Working with a logistics partner can help you save money on shipping, as they will have access to better carrier rates and even discounts. When you share information about your shipping rates to your customers, be sure it is clear and understandable to improve your customer service. 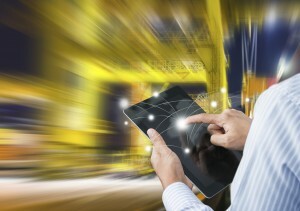 If your warehouse does not incorporate technology in this day and age, you’re in trouble. Technology offers incredible time-saving and cost-saving advantages to reduce errors along every step of the supply chain. For example, it enables you to scan the barcodes on parcels and print appropriate shipping labels. 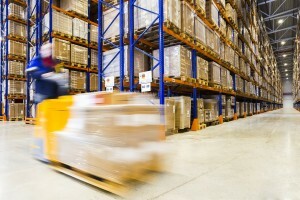 This automatic processing saves time, prevents fees, and ensures accurate deliveries. Delivering your products to the wrong customer because of data mix-ups or incorrect address entry can be a serious problem. It shows your customers that you are unprofessional and disorganized, and when a customer realizes they still have not received their order and it has been misplaced, you risk losing valuable business. Address verification systems are extremely important in e-commerce because they check and correct misspelled customer information to ensure deliveries are sent to the right location every time. It is very important to take your time and carefully consider your options before choosing your shipping carrier. Impulsively choosing the wrong carrier can mean hefty shipping costs that drain your profits. Ask yourself if your business can afford to have multiple shipping carriers, depending on the locations of your customers and the kinds of products you ship. Another option is to partner with a third-party logistics company that has multiple warehouses across your target area and that provides its own shipping. This service may appear to cost more upfront, but the number of services and access you receive will pay off in the long-term. 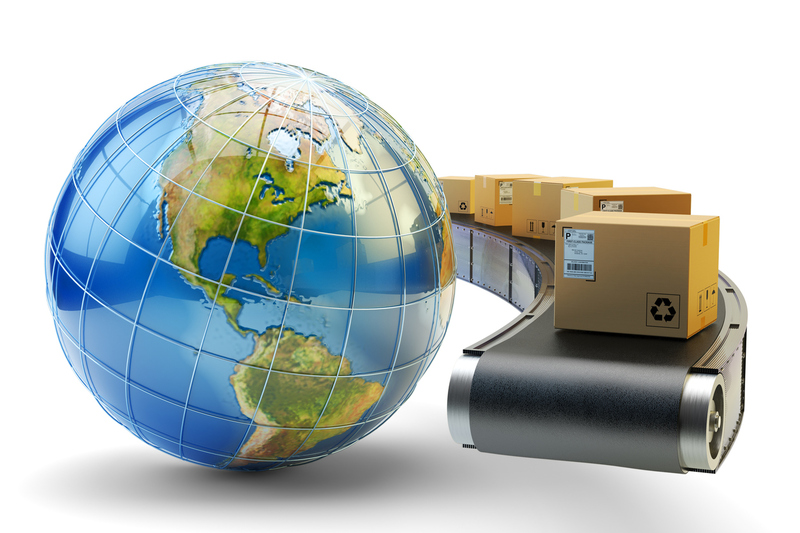 If you are shipping outside the country, keep in mind that there may be different regulations, taxes, forms, etc. that can add time and money to your shipping process. There are specific requirements for shipping in each country, so it would be wise to team up with a partner that ensures accuracy and efficiency and knows the regulations of the countries you ship to. Whether you’ve already run into these mistakes or not, it’s important to be aware of the possible outcomes these mistakes can lead to. Preparing ahead of time is the surefire way to prevent revenue and customer loss because of needless mistakes. 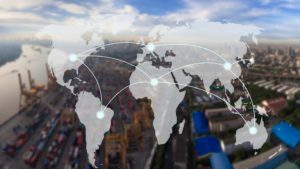 With the help of a third-party logistics partner, you can improve your shipping process and benefit from their reasonable costs, manpower, delivery speed, and more. APS Fulfillment, Inc. is experienced and prepared to help you handle your supply chain processes so you can focus on your core responsibilities. Our professionals will bring you solutions to your fulfillment challenges and help you avoid costly shipping mistakes. We provide services such as real-time inventory management, e-commerce fulfillment, fulfillment solutions, and fulfillment markets. 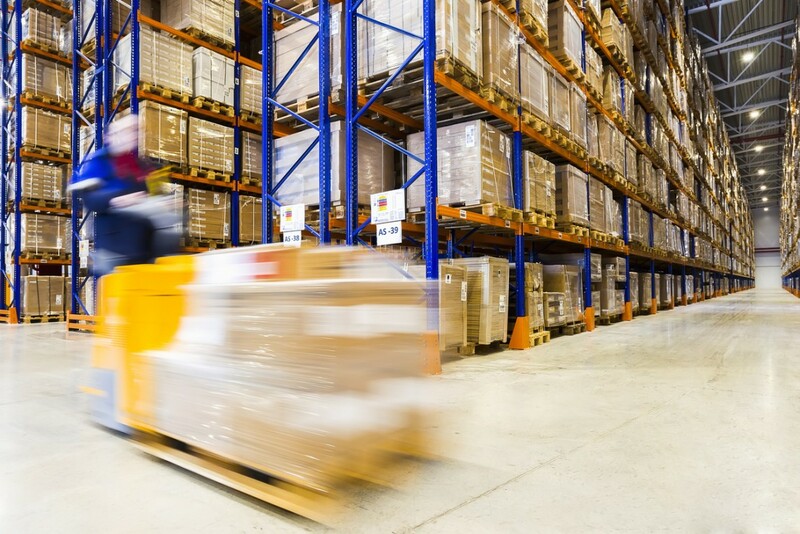 There are endless benefits to working with a third-party logistics company that uses the best-quality software systems to manage your warehouse, so if you’re looking for the right company, look no further than APS Fulfillment, Inc. You can contact us by e-mail at [email protected] or by phone at (954) 582-7450. Traditional consumers may not realize there’s a difference between shipping and mailing, and maybe it’s not something they’re dying to know about. However, for those in the logistics industry, it’s a topic of interest. When searching for a logistics partner, how do you know what their services entail if they use the term “mailing” vs “shipping?” Is there even a difference to be noted? The short answer: yes. To learn about the difference between these seemingly identical terms, keep on reading. There are many things to consider when setting up an e-commerce business. Some of these include delivery arrangements, inventory and stock locations, and finding the most cost-effective and least time-consuming way to organize products. Although many companies use drop shipping for their e-commerce web sites, there are many disadvantages of drop shipping that you should be aware of. 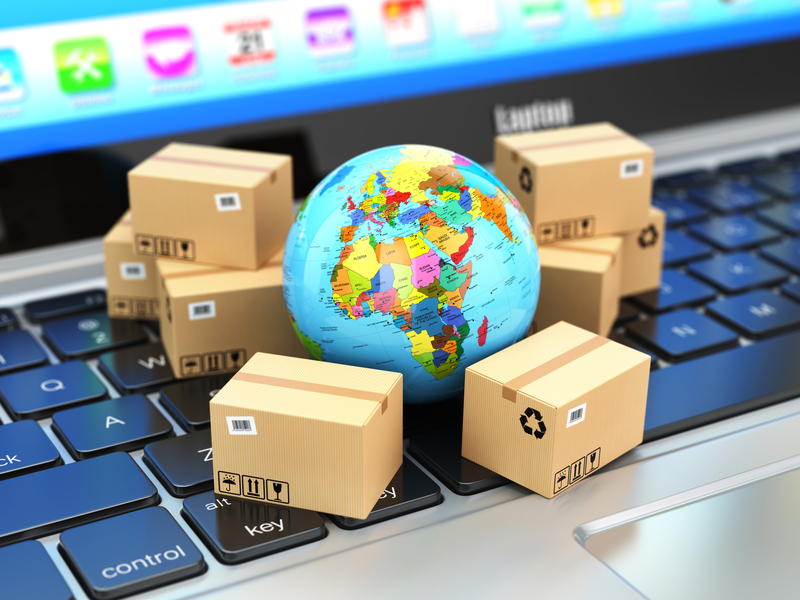 Here’s what you need to know about the risks of drop shipping. 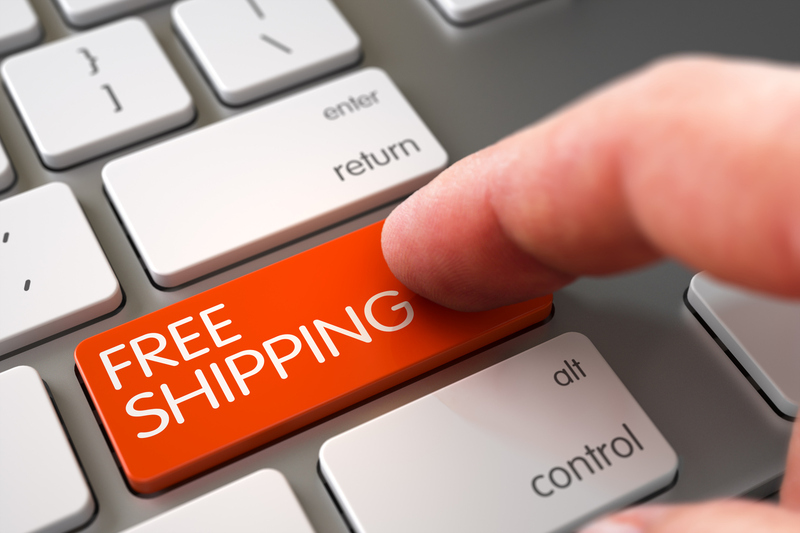 As you know, free shipping has become one of the most sought after and expected additions for consumers when shopping online. While the impact of free shipping on sales can be amazing, some companies don’t always have ways to offer free shipping to their customers. E-commerce businesses can generate even more business when they offer free shipping, from encouraging repeat purchases to attracting new clients altogether. 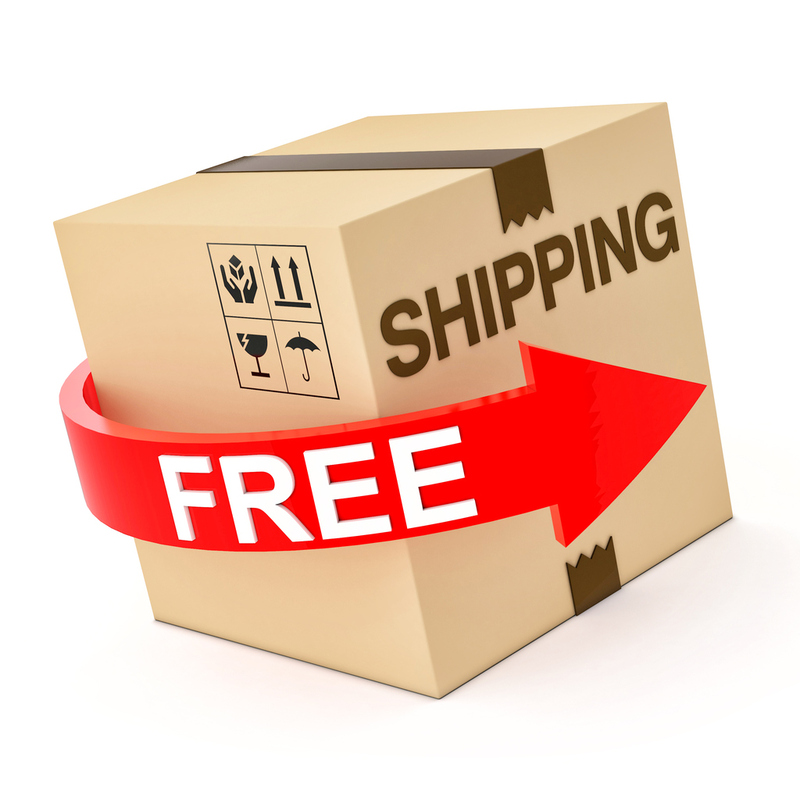 Here are a few ways you can implement free shipping into your e-commerce strategy. Free shipping has become an expectation from online shoppers, rather than the bonus it once was. Offering free shipping options can be advantageous for your business, but there are certain things you’ll need to keep in mind when implementing it—things like the cost of free shipping, free shipping conversion rates, and how to advertise your free shipping all play a part in how valuable it ends up being for your business. The benefits of free shipping can be immense, but owners need to assess all of the associated risks and ensure they introduce it to their e-commerce business appropriately. 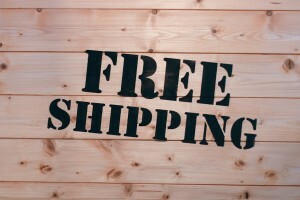 Check out these common mistakes, and make sure you avoid them when offering free shipping. Online shopping and e-commerce have become synonymous with sales culture in 2017. More and more people are choosing to browse the Internet over browsing the aisles, which is why e-commerce is such a booming industry right now. Since online shopping has become so popular, it’s become increasingly difficult for online retailers to win the loyalty of customers. A strategy many companies have used is to offer exclusive deals to online shoppers to encourage them to choose their store. 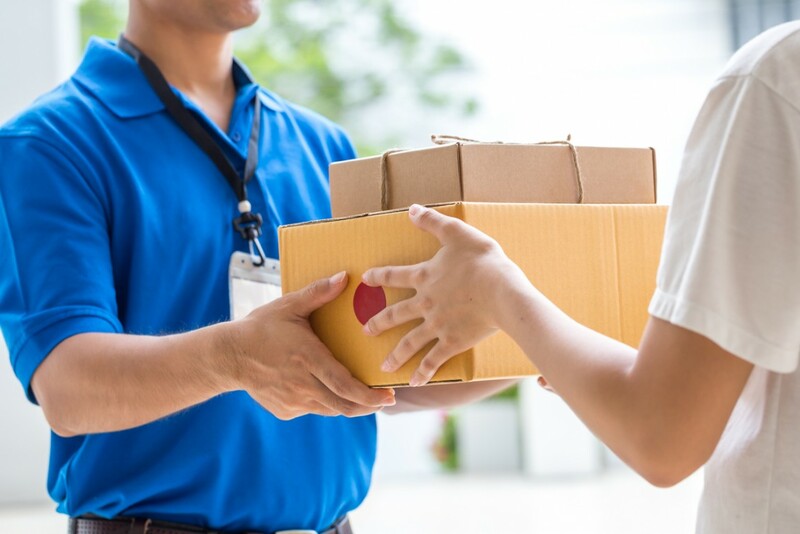 One of the most common perks offered is free shipping—it’s become so common for companies to offer this that it’s now expected, and those who don’t offer it are seen as the exception rather than the norm. The terms “shipping” and “delivery” have become more popular with the rise of e-commerce. Online shoppers often assume these two terms are synonymous when, in reality, their meanings are completely different. Whether you’re an online retailer or a consumer, it’s important to note the difference between shipping and delivery. As a retailer, you should be clear about letting your customers know what their shipping and delivery dates are to avoid complaints and unhappy customers. In addition, online shoppers should make sure that they observe both dates when ordering somethings online in order to avoid disappointment—especially if their item is time-sensitive. We’ve outlined the definition of shipping vs. delivery, so if you’re unsure of the difference, just keep on reading! If you’re wondering how to figure out shipping and handling costs for your products, there are some important factors to consider. Product type, weight, dimensions, handling time and cost, customer location, and competition should all be considered before determining your average cost of shipping. Finding a middle ground between charging what benefits your business—and pleases the customers—is the mark you should strive for. Additionally, there are different ways to charge for shipping, and some may be more suitable to your target customers than others. Technology has allowed for dramatic improvements in e-commerce business and enhancements to supply chains and logistics have improved delivery performance for the big-box retailers like Walmart and Amazon. This has caused customers to begin wanting—and in some cases, expecting—a larger number of services when they engage in e-commerce. Meeting these expectations and desires is an excellent way to improve the e-commerce shipping experience, but understanding what to do and how can be tricky. This guide will break down some of the more common expectations among the modern customer, and then offer some e-commerce shipping best practices to help you develop the best shipping solutions and fulfillment. 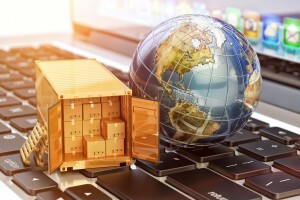 Shipping can be a complex and costly part of e-commerce businesses. Not surprisingly, this is why shipping is often looked at when it comes time to find ways to improve savings and profitability. Fortunately, there are ways to reduce shipping costs that any e-commerce enterprise can take advantage of. Follow just some of these tips for reducing shipping costs, and you’ll begin to enjoy a more efficient and profitable business.